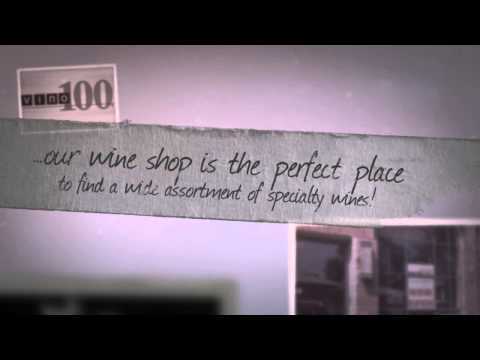 Located in White Plains, our family owned wine shop and liquor store is your source for wines from around the world. We feature over 100 great wines under the price of $25 as well as specialty and high-end options. Local delivery is offered with a minimum purchase of $100. Also available are wine tastings for your next special event at our location or yours. Visit us today to browse our extensive selection of bourbon, whiskey, sake, gift baskets and much more!